At Vance Thompson Vision, crossing borders are something we pride ourselves in doing every day. Sometimes crossing borders, especially when international, include hours of planning, gathering supplies and collaboration. For our team that recently took a medical mission trip to Honduras, that was no different. 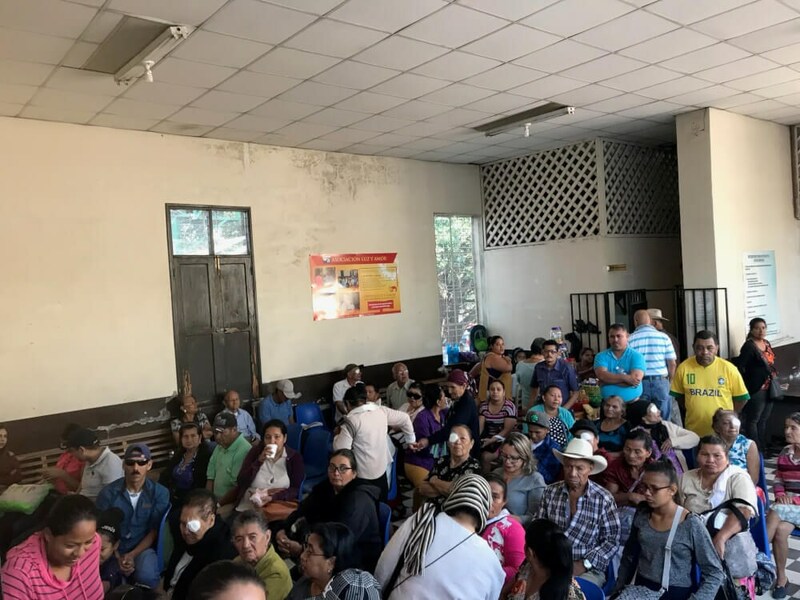 With help from non-profit organizations such as SEE International, New World Medical, Glaukos, Alcon and Precision Lens, the Vance Thompson Vision team was able to collect enough supplies to perform cataract surgeries and teach minimally invasive glaucoma surgeries. Gathering supplies took weeks of reaching out to donors, coordinating with doctors that have completed similar trips, and more to make sure they would have everything needed when they were there. Organization of 25 boxes of supplies and the coordination of the team coming from 4 different spots was daunting, but the team knew once everything came into fruition the trip would run much more smoothly. 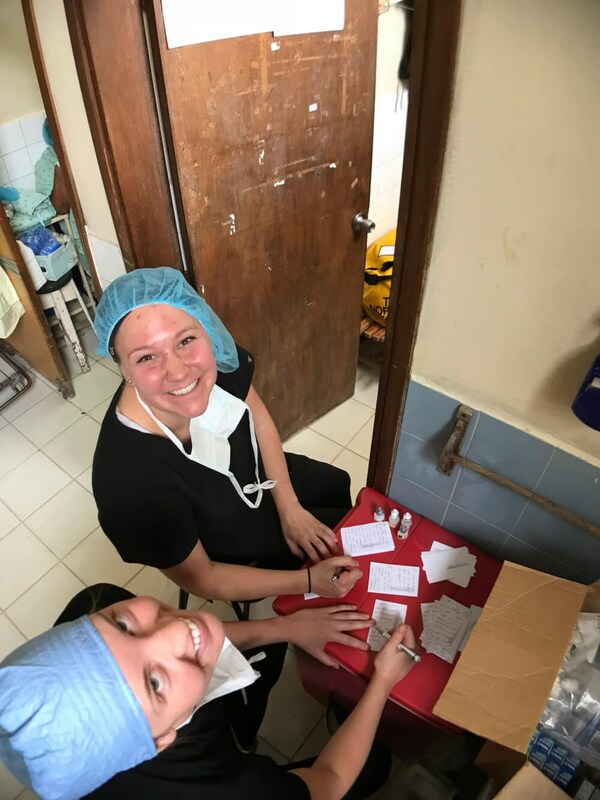 Beyond gathering supplies, getting the correct vaccinations and brushing up on their Spanish skills, Dr. Swan and his team prepared to create lasting relationships with the ophthalmology team in Honduras rather than just a week of surgical help. The Vance Thompson Vision team swore on the generosity of the people around them to guide them on their trip. The help from that made doors open to maximize their mission trip and allowed them to perform, serve and lead even harder. The Vance Thompson Vision team will be continuing to travel to Honduras in the coming years to help create and sustain a model of care in this clinic. If you have any questions about their trip preparation or plans for the future, please reach out to: [email protected].